India experiences the world’s largest absolute burden of at least 11 major NTDs. “Last month, WHO reinstated snake-bite envenoming to its list of category A neglected tropical diseases (NTDs), which is an important milestone in disease control. 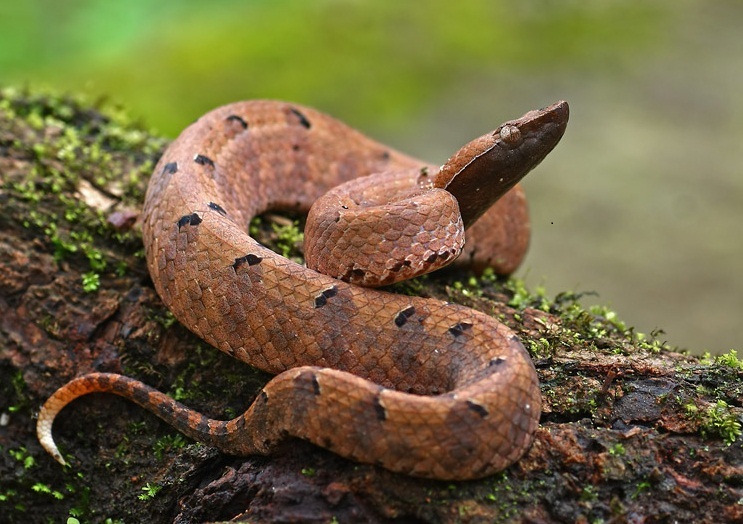 NTD inclusion adds impetus to antivenom development and boosts the likelihood of investor funding for snake-bite prevention and treatment access initiatives. Every year, more than 95 000 people die from snake bite, and a further 300 000 survive but with permanent disability or disfigurement. An estimated 1·8–2·7 million people a year develop serious clinical illness (envenoming) after snake bite. Most victims of snake bite live in the world’s poorest communities, with agricultural workers, children, and rural dwellers most at risk. About half of documented deaths from snake bite are in India but data from sub-Saharan Africa are fragmentary, and the burden of disease and the poverty it causes is likely to be underestimated. In Africa, a young farmer bitten by a puff adder might suffer terrible disfigurement rendering him fit only to beg, or the stigmatisation of scars from a spitting cobra bite might lead to a girl being unmarriageable. WHO maintains a complete list of fact sheets.